Recently I came across this recipe, and thought it was a very interesting flavour pairing. 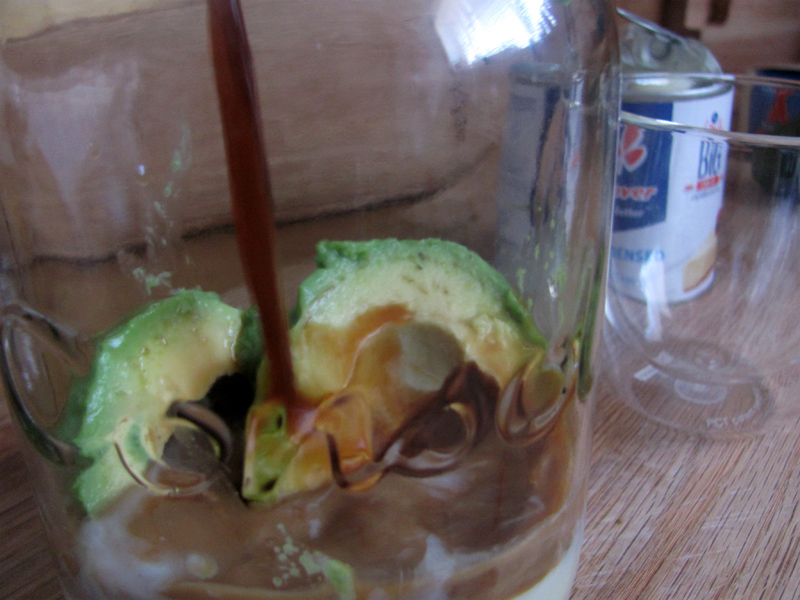 Es Alpukat is an Indonesian drink that translates to “Avocado ice”, and I like avo so thought I’d give it a go. 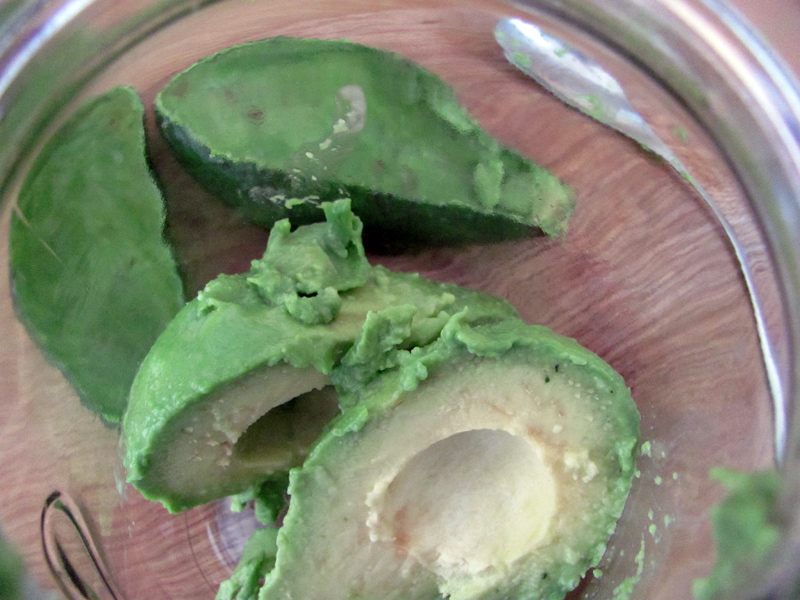 Honestly, I expected some it to be incredibly bad, and a very sad waste of an avocado. Luckily, I was wrong. Very wrong. 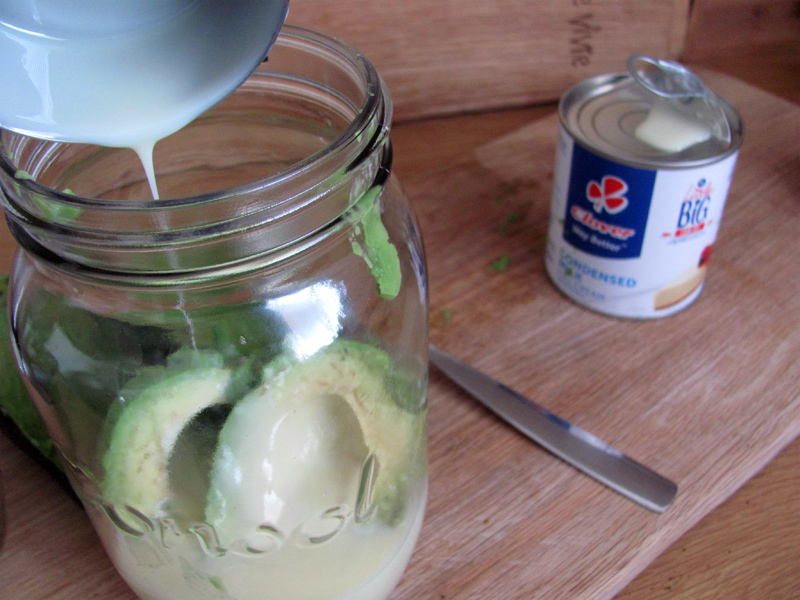 Step 2: Add the condensed milk. Step 3: Add your cooled strong coffee. Final step: Blend with the ice cubes, pour and drink. Blend everything and drink. 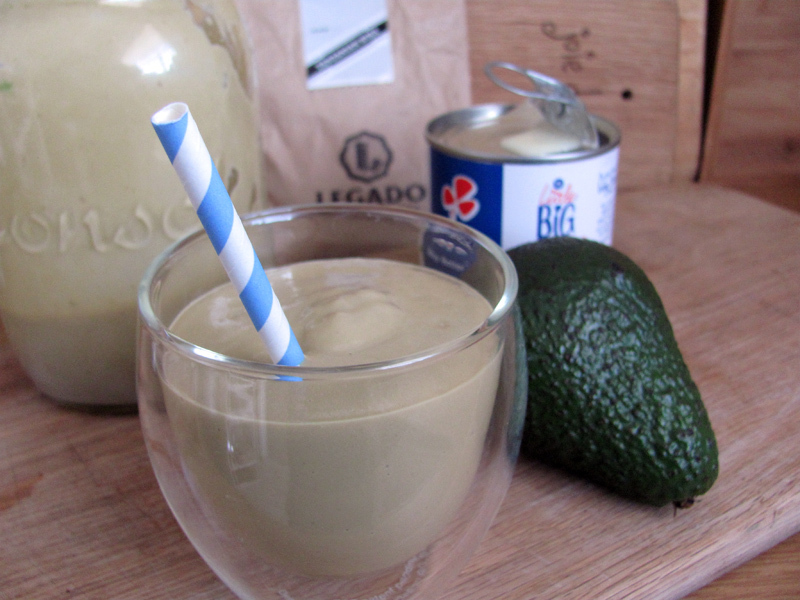 This has a consistency of drinking yoghurt, and tastes like sweet creamy coffee, and if you really try hard, you can taste the avocado in the background, and somehow it all makes perfect sense. Enjoy.